Yours Tarsus ship leaving base. 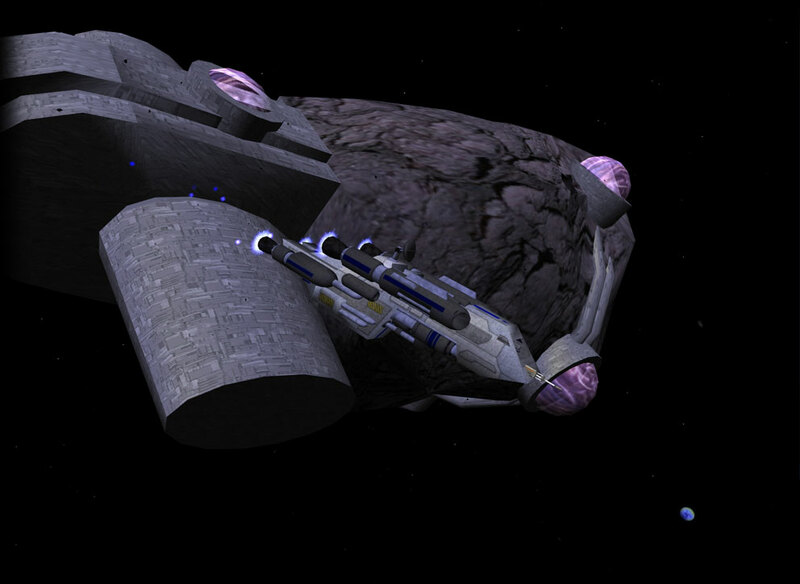 The Tarsus used to be the mainstay of the Exploratory Services fleet, and is now popular among the general public. Its slow, but can be useful at beginning.